Chatrium Hotel Royal Lake Yangon’s restaurants: The Emporia Restaurant, Tiger Hill Chinese Restaurant, Kohaku Japanese Restaurant and the Lobby Lounge are featuring new A la Carte menus from 1st April 2018! To celebrate the launch of the new A la Carte menus, all the award-winning restaurants at the five-star Chatrium Hotel Royal Lake Yangon are offering every A la Carte menu item (food only) at a 20% discount until the 30th of April 2018. Please come sample our new creations, this month only at special prices! . The Emporia Restaurant is an All Day Dining Restaurant renowned for its daily dinner buffets. It is a big attraction for local customers, as well as foreign guests seeking comfort and variety from Continental, Western, Asian, Vegetarian, as well as traditional Thai and Burmese cuisines, complete with Kids and Dessert menus. The menu design itself will make your dining experience easier and more enjoyable, with precise descriptions and clear pictures. Meanwhile those seeking a luxurious venue to treat there friends to traditional Myanmar cuisine or authentic Thai tastes need search no further. Under the direction of Executive Chef Klause Kosol’s artistry and expertise, The Emporia Restaurant has been awarded the Thai Select Premium stamp by the Royal Thai Government’s Ministry of Commerce. Tiger Hill Chinese Restaurant, which offers authentic dishes from various Chinese cuisines, is suitable for private dining and big family gatherings, and is also a favorite of local customers. It is well known for its Dim Sum A la Carte Lunch Buffet and its Chinese A la Carte Dinner Buffet. Now the A La Carte menu itself, developed by Head Chef Chichtichoch Boonsub, is heading for equal recognition. Appetizers, soups, special Abalone dishes, shellfish, seafood, meat, poultry, vegetable dishes, and rice and noodle dishes cover a vast spectrum of Chinese cuisine. 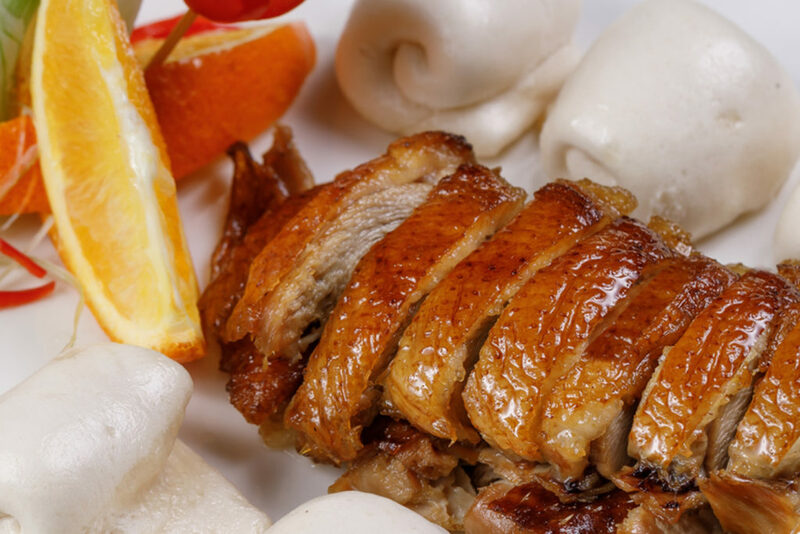 The most popular dishes include Prawn Mayonnaise, Roasted Duck, BBQ Combination, Jelly Fish Salad, Fish Maw Soup, Steamed Rock Fish and Lobsters. The Dim Sum menu provides yet another alternative, with steamed items, buns, seafood, wantons, dumplings and fried specialties complemented by congee, rice rolls and desserts. Tiger Hill Chinese Restaurant has 5 private rooms that can accommodate up to 20 persons per room, making it a perfect venue for family gatherings. Please come to Tiger Hill whether you are planning a family dinner or a quick Dim Sum lunch with your friend. 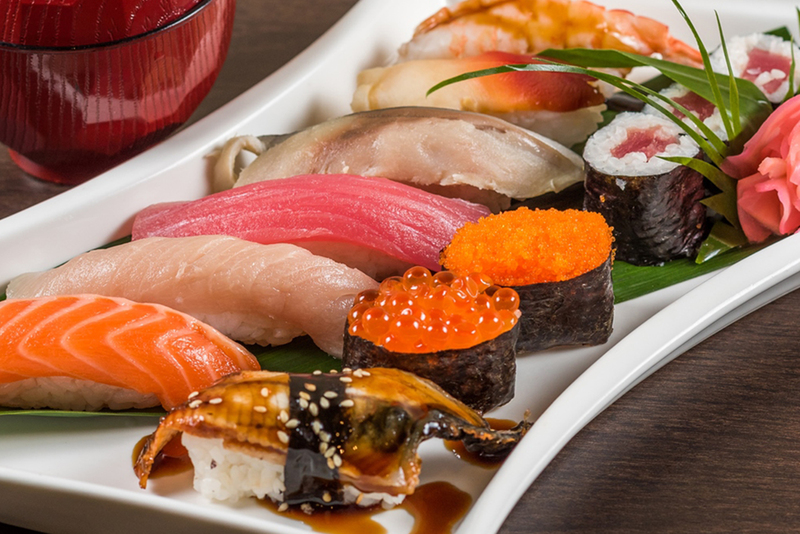 Kohaku Japanese Restaurant is one of the most famous authentic Japanese Restaurants in Yangon. It is a favorite of both the Japanese residents of Yangon and locals who love Japanese food. 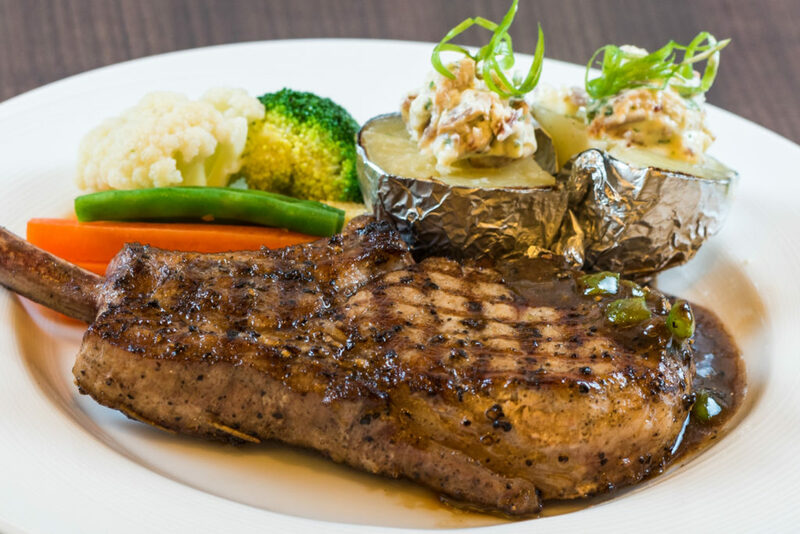 This restaurant is well known for its Kohaku Deluxe Buffet Dinner, available Friday to Sunday, and it now offers an upgraded A la Carte menu. The Kohaku Kitchen Team led by Chef Hiroshi Swang has created an array of Japanese appetizers conveying the true, authentic tastes of Japan. 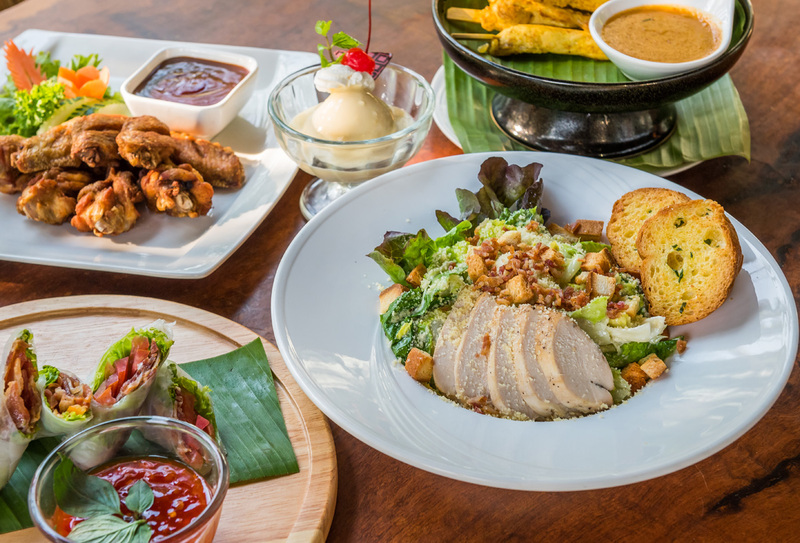 The new menu also provides healthy salads, high quality sashimi, exotic sushi, single dishes, noodle and rice dishes, curry dishes and a variety of set menus. The most popular set menus at Kohaku are the Kohaku Kaiseki sets, which combine appetizers, side dishes, a main course, soup and dessert. Also available are bento, Sukiyaki and Shabu Shabu single sets and Japanese desserts. Come to Kohaku for true Japanese ambience and flavor, as servers in kimonos bring dishes with high-quality imported ingredients to provide you with a brief journey to another land. The beautiful Lobby Lounge offers both indoor and al fresco dining. It has one of the most beautiful outdoor sunset bars in Yangon, with a wonderful array of coffee and tea, juices, exotic cocktails and mocktails, breads, pastries and cakes, high tea sets for two, and an A la Carte menu offering light food, lunch or dinner. 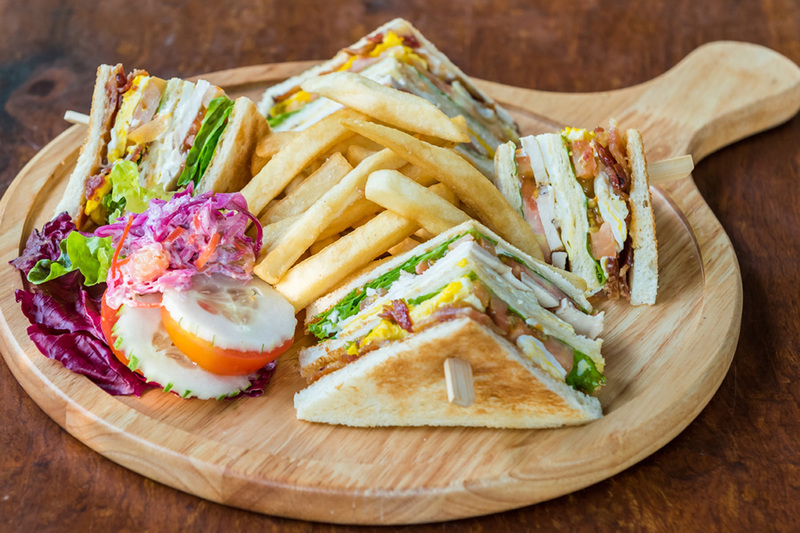 In this A la Carte menu of Lobby Lounge which is now upgraded includes appetizers such as fried delights, satays, spring rolls, soups, salads, different kinds of burgers and sandwiches together with main course including Western and Italian favorites. The Lobby Lounge outdoor dining area is also available for private parties including customized cakes for birthdays and celebrations. Come to our Lobby Lounge to chill and relax, while the ripples on Kandawgyi Lake and the sunset chase your stress away.